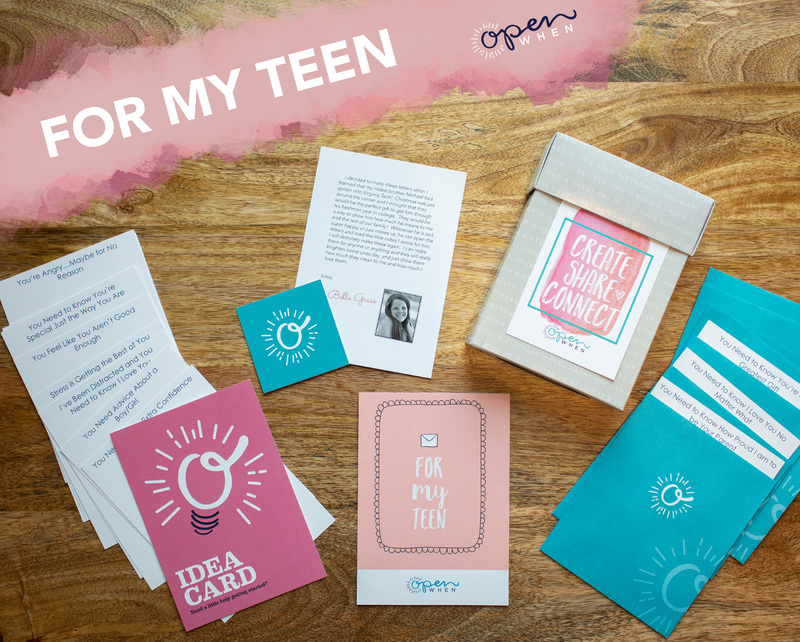 For My Teen Open When Letters – A Great Gift for Your Teen Girl or Boy Separated From You by Long Distance, Divorce or Everyday Life! It’s no secret that being a teenager is hard…it always has been. The unique difference today is that social media has become a primary influencer in their world instead of family and friends. As a parent it is harder than ever to know if our child feels alone or upset. Our Teen Open When will give you the opportunity to tell your teen how much they mean to you when they need you most and can’t express it out loud.